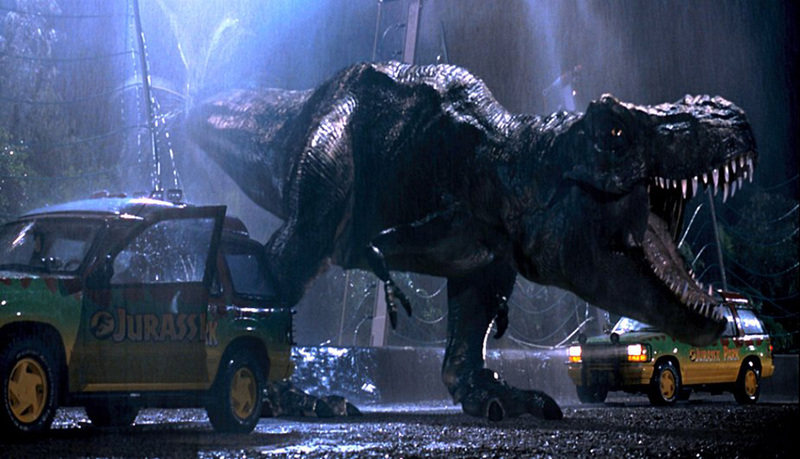 Colin Trevorrow, the director of Jurassic World appeared on the Jurassic Cast Podcast recently and it is safe to say that his comments on the Jurassic Park focussed podcast caused a buzz on the internet. The reason the podcast interview has garnered so much attention on social media and entertainment news sites like this one is because of how candidly Trevorrow spoke about plans for the franchise going forward. 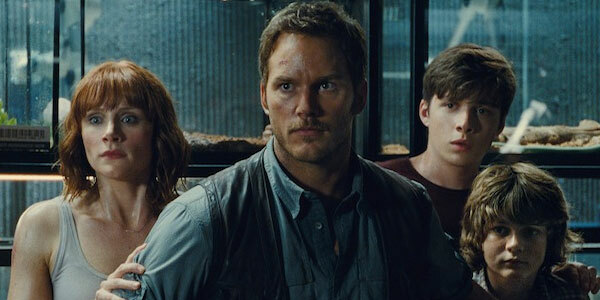 Not only did he talk about Universal’s plans for a Jurassic World trilogy but he even confirmed a few little details that fans had noticed and speculated upon. The episode is a must listen for fans of the franchise, it really is fascinating the episode, which clocks in at just under an hour is packed with information about the production of the first instalment in the new saga set in the universe of Jurassic Park, as well as what is to come next. Not only that, we also get an insight into what is next for Colin Trevorrow himself, as he is actually on board to direct Star Wars Episode IX. 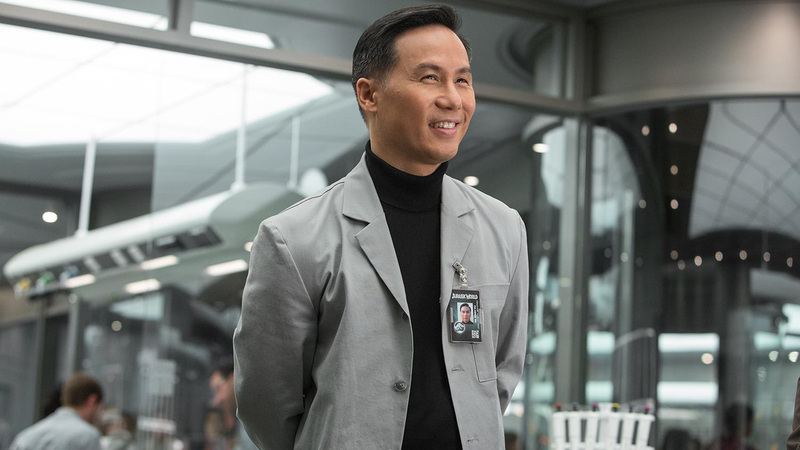 During the conversation the director of Jurassic World gave us a peek into the thought process behind the newest movies set in the Jurassic Park universe: “Honestly, the trilogy is articulated in Jurassic Park, it’s all in there. Jurassic World is all based on Ian Malcolm’s quote, ‘You stood on the shoulders of geniuses to accomplish something as fast as you could, and before you even knew what you had, you patented it, and packaged it, and slapped it on a plastic lunchbox, and now you wanna sell it’ That to me is Jurassic World, that’s why I had all the product placement, that’s what it was. The second one, Jurassic World 2, and as we were driving we tried to find, what is the foundation? ‘Dinosaurs and man, separated by 65 million years of evolution have been thrown back into the mix together. How can we know what to expect?’ That’s why it’s exciting that the movie did well, that leaves us a lot of room to run, and it was part of this design, it had a beginning, middle and end when we wrote the first movie. Now that the movie did well, we get to play that out.” Like the hosts of the podcast I was geeking out hearing him talk about what went into creating Jurassic World. It is down to his commitments to the third Star Wars movie in the new trilogy that Trevorrow won’t be directing the sequel to Jurassic World. But he will reportedly be involved, he won’t be in the driver’s seat but he will be around. This is great news as I thought he did a fantastic job of revitalising the Jurassic Park franchise with Jurassic World. It paid tribute to the original trilogy while adding a modern spin. Film fans seem to be very cynical about reboots and remakes nowadays because there are so many around. It feels like a classic franchise is getting a reboot or a sequel every five minutes. But if a production company or director wants to resurrect a classic film series they need only to look to what Colin Trevorrow has done with Jurassic World for inspiration.